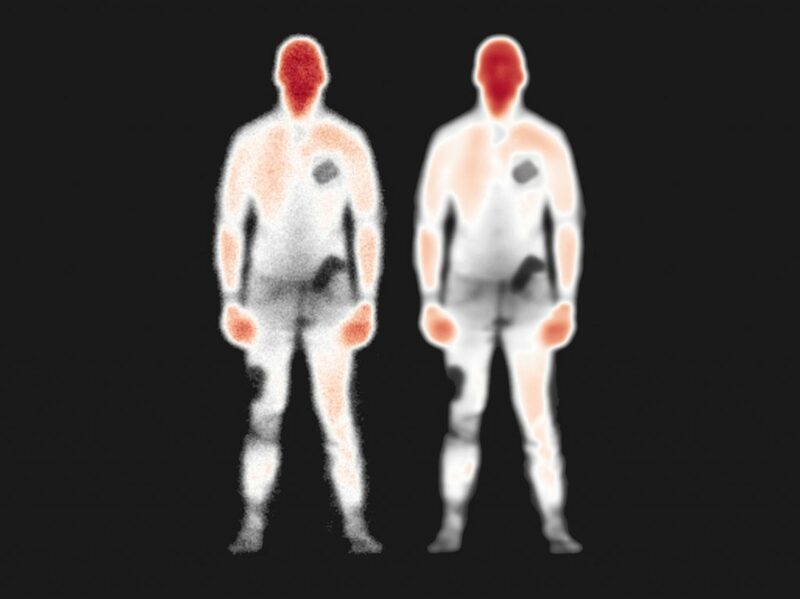 The Sequestim walk-through scanner uses space technology to image human body heat. The scanner combines a number of world-leading technologies developed in Cardiff. The human body acts as a source of “light” by which the new scanner can see hidden objects which appear as a shadow. This is in contrast with existing scanners which process reflected and scattered radiation from a source within the machine. 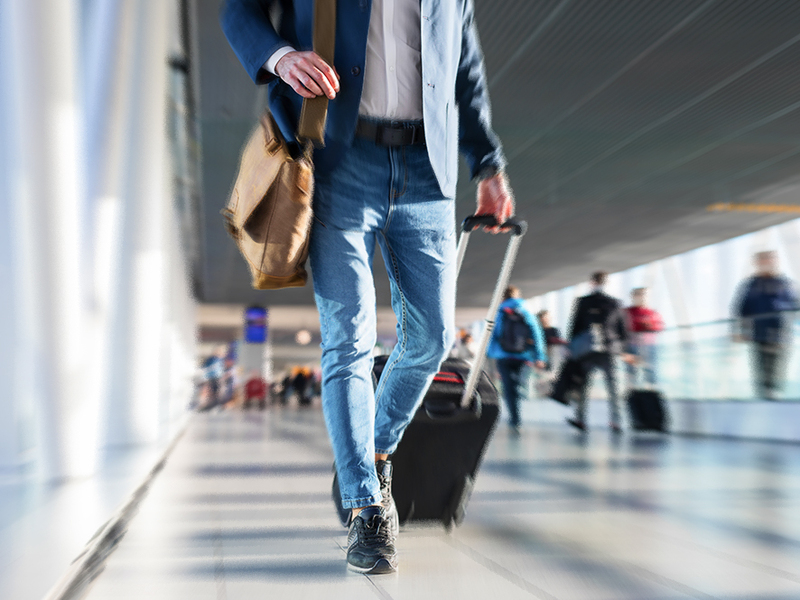 Sequestim scanners allow passengers to walk normally through security without the need to take off coats and jackets, or to remove personal items such as phones. We can also see inside moving curtain-sided lorries.